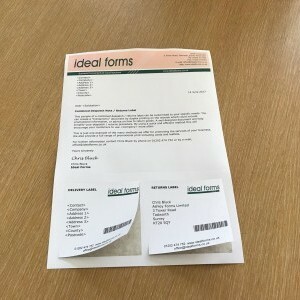 If you are looking to include contactless Radio-Frequency Identification (RFID) technology in your membership card or any other type of card then we can help. Using RFID will give your card Near Field Communication (NFC) capability. 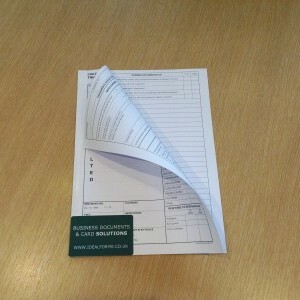 With RFID technology you can move to “touch in touch out” membership cards for your organisation. 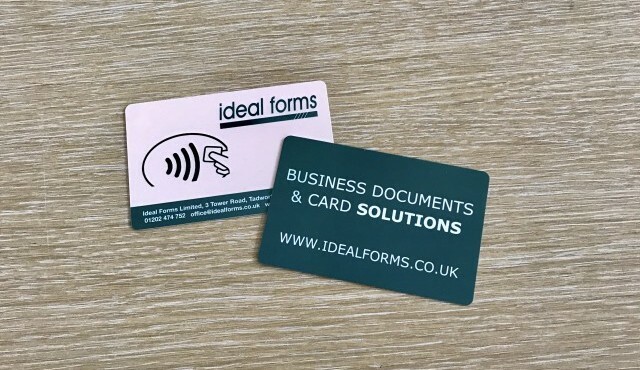 This style of card will give you greater security and tracking with access control systems and contactless payment. 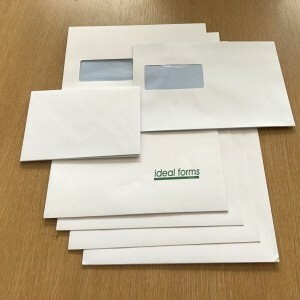 We offer advice on card design, personalisation and the back office requirements. 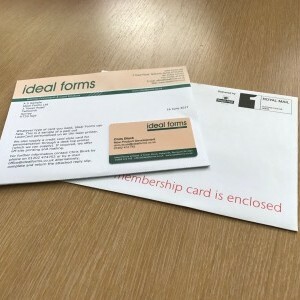 Typical applications: Membership Cards, Transport, Access Control, Contactless Payment.